Volkswagen introduces the Beetle. Slammin’ Sammy wins the PGA Tour. William L. Graham buys some land. 560 acres, in fact. He has a mind to make himself a golf course. 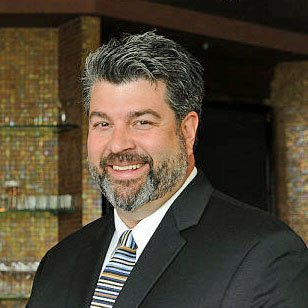 Thomas R. Devlin is chairman and chief executive officer of Devlin Enterprises, a diversified investment holding company based in Wichita, Kan. His investments include positions in multiple operating companies in the hospitality, retail, manufacturing, automotive, energy and real estate industries. 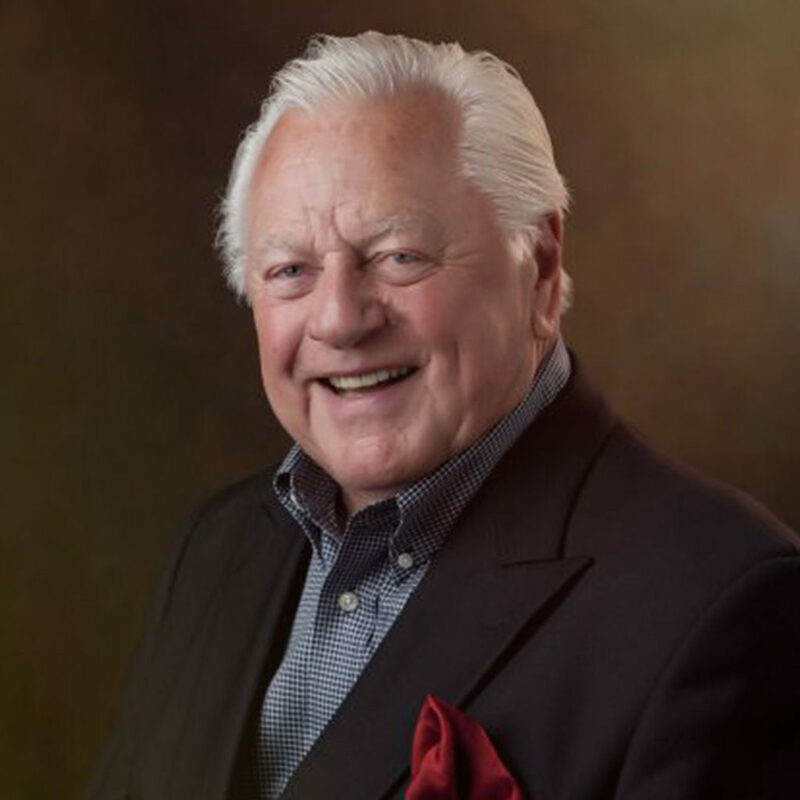 He is known for having founded, in 1973, Rent-A-Center, Inc., which, under his leadership as CEO, developed into the nation’s largest rent-to-own chain. The company went public in 1983 and subsequently sold to Thorn EMI in late 1987. Devlin is further known as the developer and owner of Flint Hills National Golf Club, which opened in 1997. Located in Andover, Kan., the development includes a nationally ranked, Tom Fazio-designed golf course surrounded by a high-end gated residential community. Mr. Devlin is active in civic affairs as well as many philanthropic endeavors. Additionally, he has served on the boards of several private and publicly held companies, served as a frequent speaker on topics that include management and entrepreneurship, and participated in the publishing of a book written about his life and Rent-A-Center titled Playing Though. A Kansas Golf Hall of Fame inductee, Devlin is a member of the Royal and Ancient Golf Club of St. Andrews and Society of Seniors. Devlin, who is a Golf Digest panelist emeritus, is director of the Trans-Mississippi Golf Association. Devlin, 69, attended Wichita State University. He and his wife of 44 years, Myra, have two sons, Tom Jr. and Tim, and four grandchildren. Tom joined the Flint Hills National team before the course was even built. He worked with Tom Devlin in 1995 to develop this world-class golf course. He has been involved in many entrepreneurial ventures, and throughout all of them has fostered his love for golf. 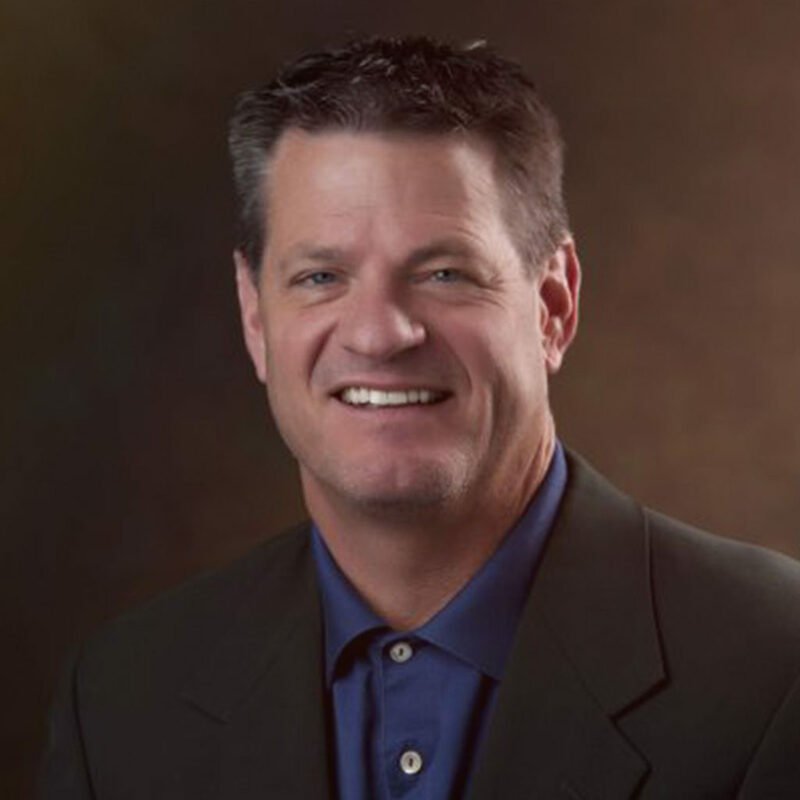 Jeff originally joined Flint Hills National Golf Club as a member in 1997, and has been president of the club since 2003. 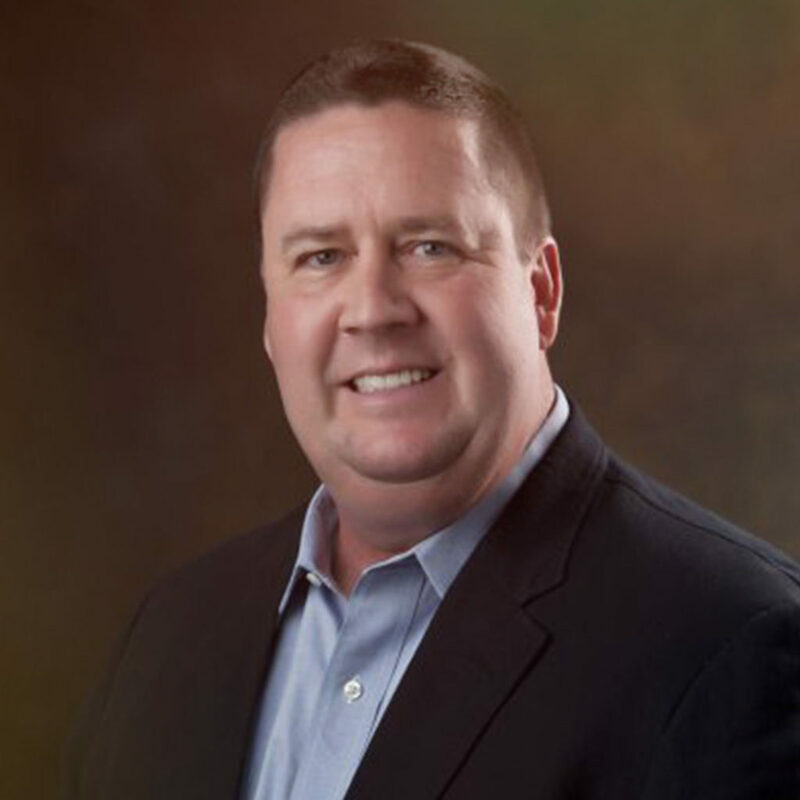 Jeff’s involvement in the community includes sitting on the boards of the Sedgwick County Zoo, Wichita Collegiate School, Youth Entrepreneurs of Kansas (YEK), and Capitol Federal Bank. Jeff’s primary responsibilities at the club are membership recruitment and retention, as well as generating operating revenue. 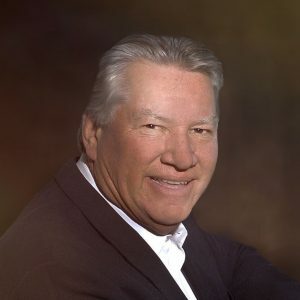 Bobby was born in Oklahoma City and attended the University of Oklahoma. He has been the general manager of the club since 2000, performing day-to-day operations, financial management and long-range planning for the club. You can find him in all areas of the club on a daily basis. David North joins the Flint Hills National in 2017 with over 32 years of experience in the hospitality industry. Paul began at Flint Hills National in January 1996 during construction of the course. 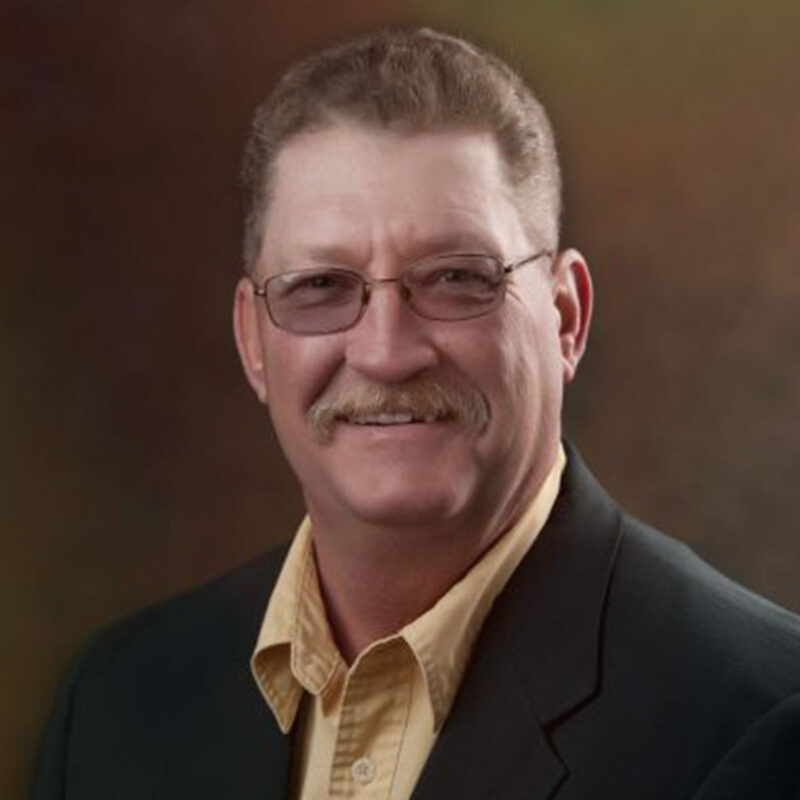 He has been a member of the Golf Course Superintendents Association of America for 25 years and has been employed in the golf course maintenance industry for over 33 years. Paul is responsible for overseeing the playing conditions of the golf course and the 240 acres it encompasses. Daryl joined the club staff during construction of the course in 1996. He has been employed in the golf course maintenance industry for over 35 years. He is responsible for coordinating and overseeing the Turf Team – the dedicated maintenance staff. 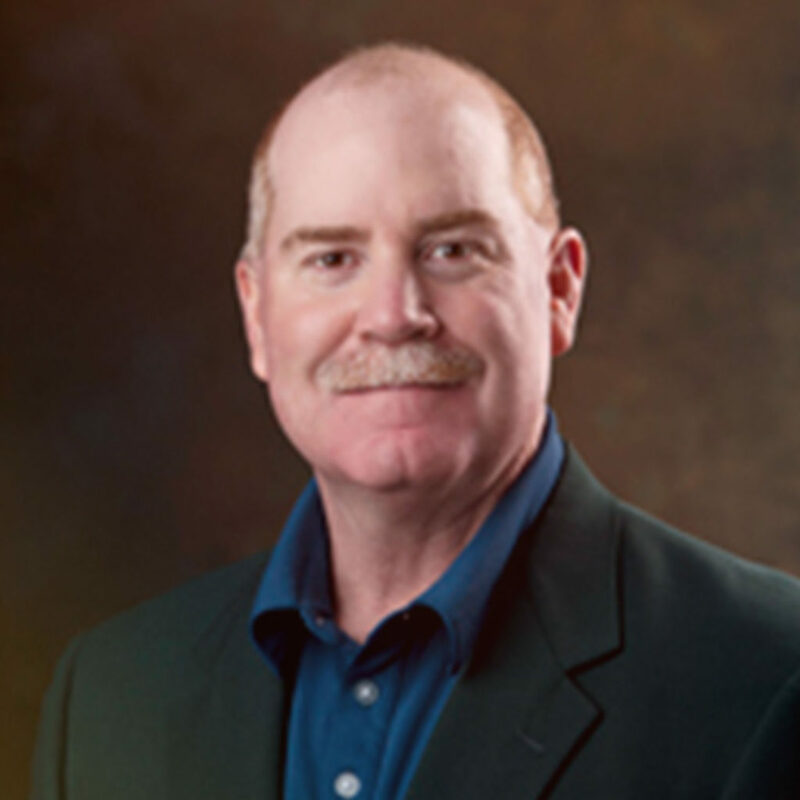 Dave has been with Flint Hills National since 1996, and manages golf operation as the director of golf. 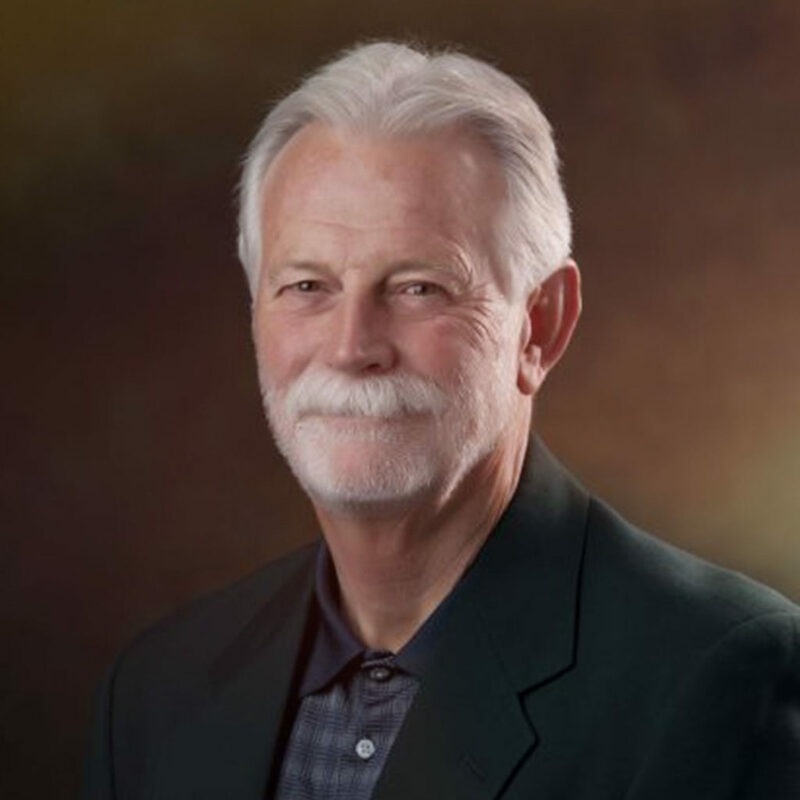 Dave brings many years of golf experience to Flint Hills National. 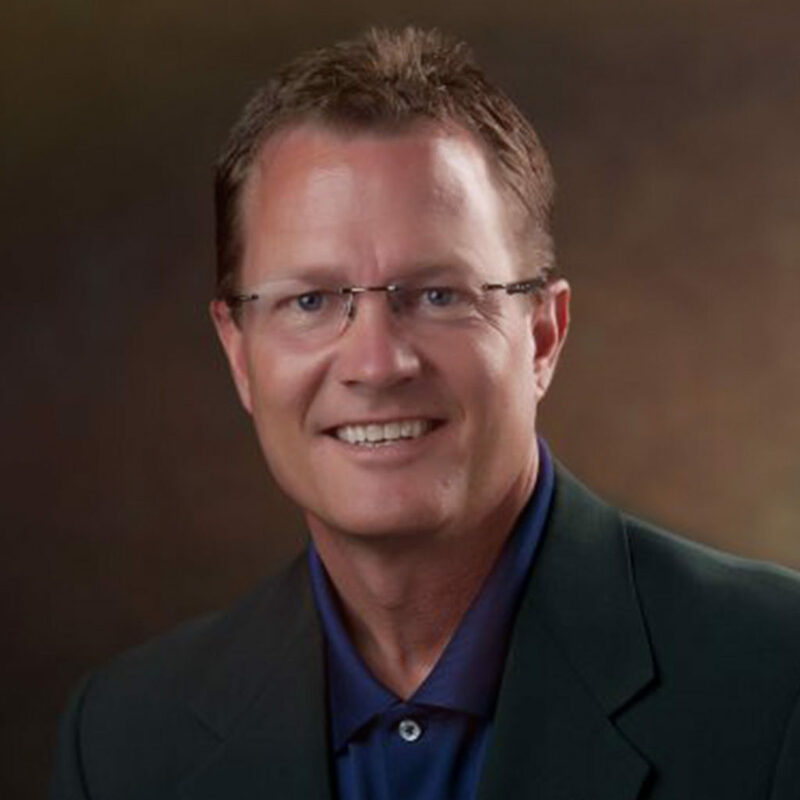 He was an assistant golf professional at Crestview Country Club from 1987 to 1996 and has been a PGA member since 1991. Employed as the head golf professional since 2002, Rick has been with the club since its inception in 1997. As a second-generation golf professional with experience in the golf industry both on- and off-course, Rick brings many years of expertise to the club. He oversees all of the in-stock buying for the golf shop, and can assist you with any special order needs. Some of his other areas of expertise are individual/group instruction, event preparation, golf club design/alteration, and custom club fitting. 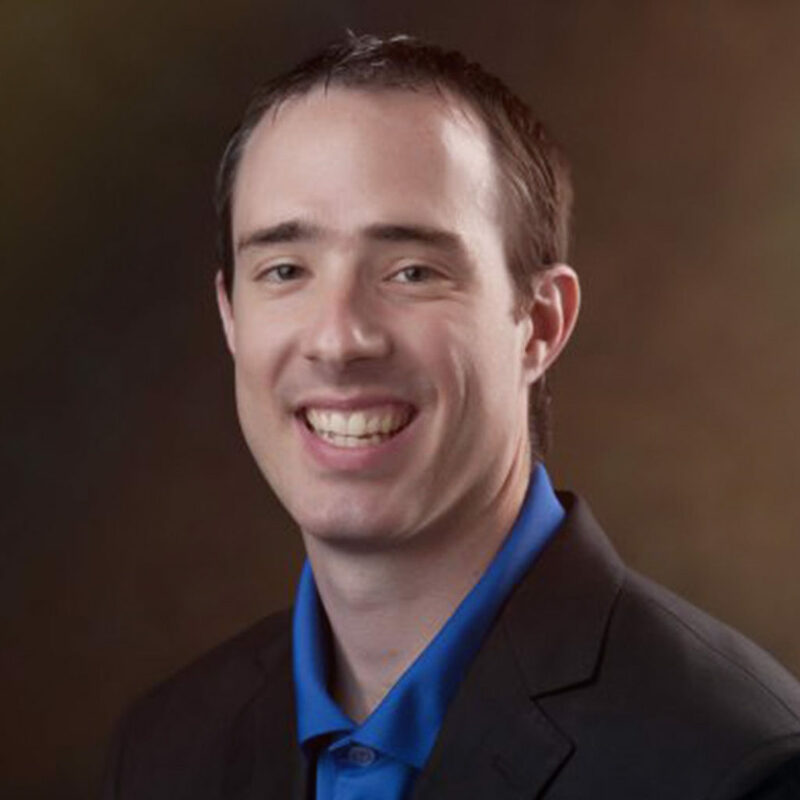 Andy graduated from Southwestern College in Winfield, Kansas, in 2002, and has been with Flint Hills National since 2003. Andy manages the caddies, service and sales staff, golf course play, and the driving range. He also gives individual and group lessons and manages the golf shop inventory. 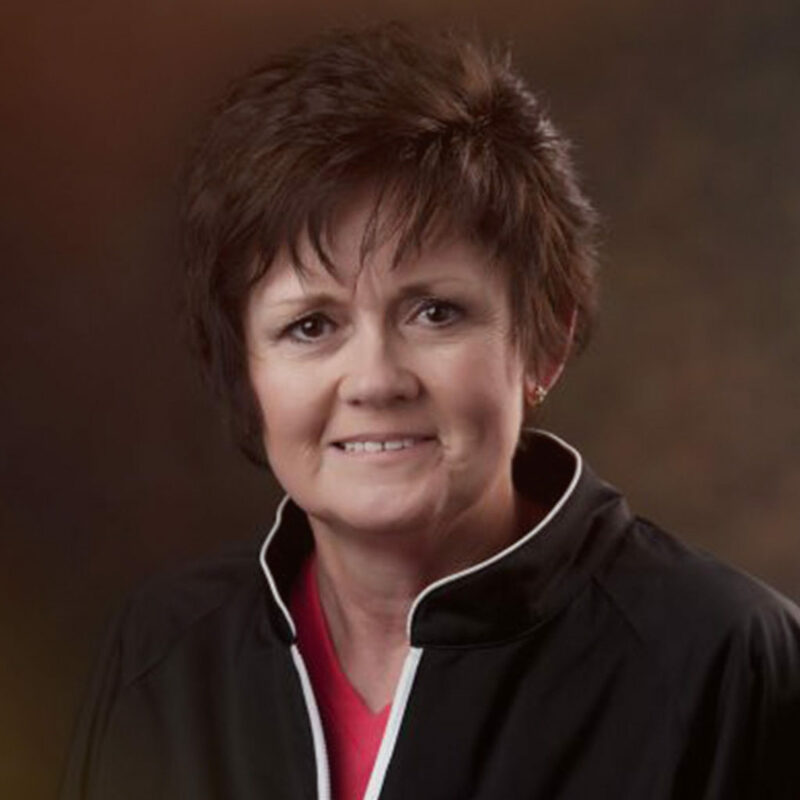 Debbie began working with Flint Hills National in January 1997, and she and her team oversee landscaping and gardening of the golf course and residential area. She is also our floral designer for holidays and special events, and manages the interior decorating of the clubhouse and lodges. Denise is a lifelong Wichita resident and has been with Flint Hills National since 1997. 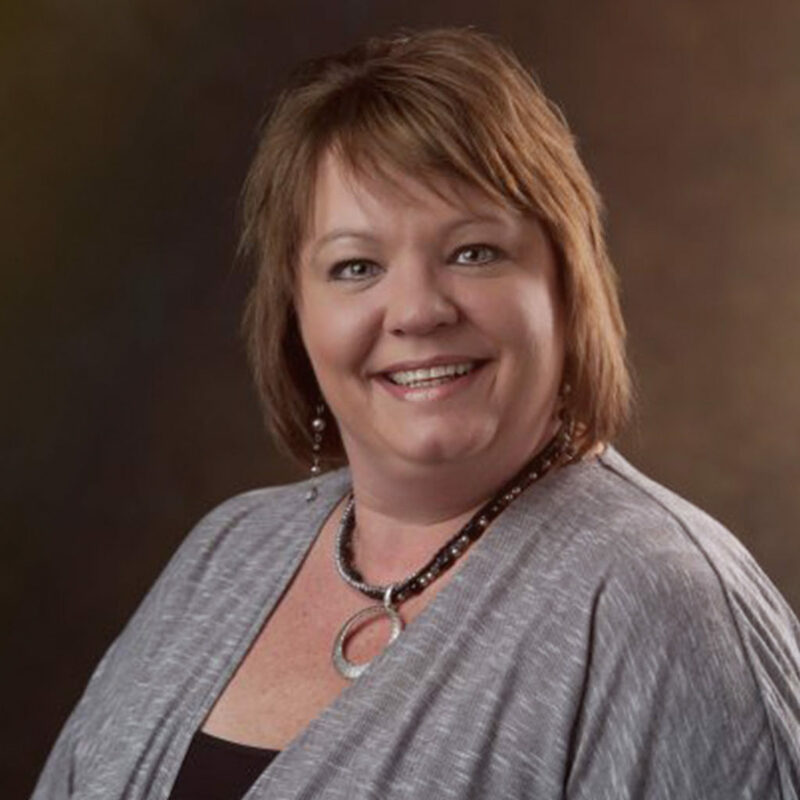 Denise is your go-to person for any activity at the club, including lodging and catering needs, transportation coordination, and special requests. Chef Dan Gary has been part of the Flint Hills National team since 2001. 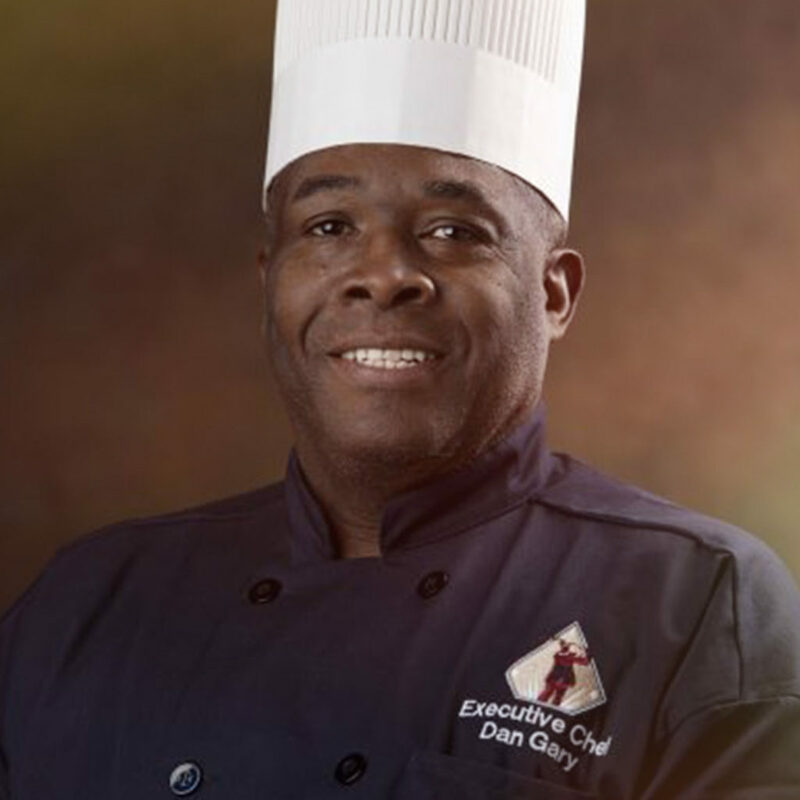 Chef Dan brings many years of experience in the hotel and club industry to our facility, previously working in Wichita as sous chef at Crestview Country Club and executive chef at El Dorado Country Club. 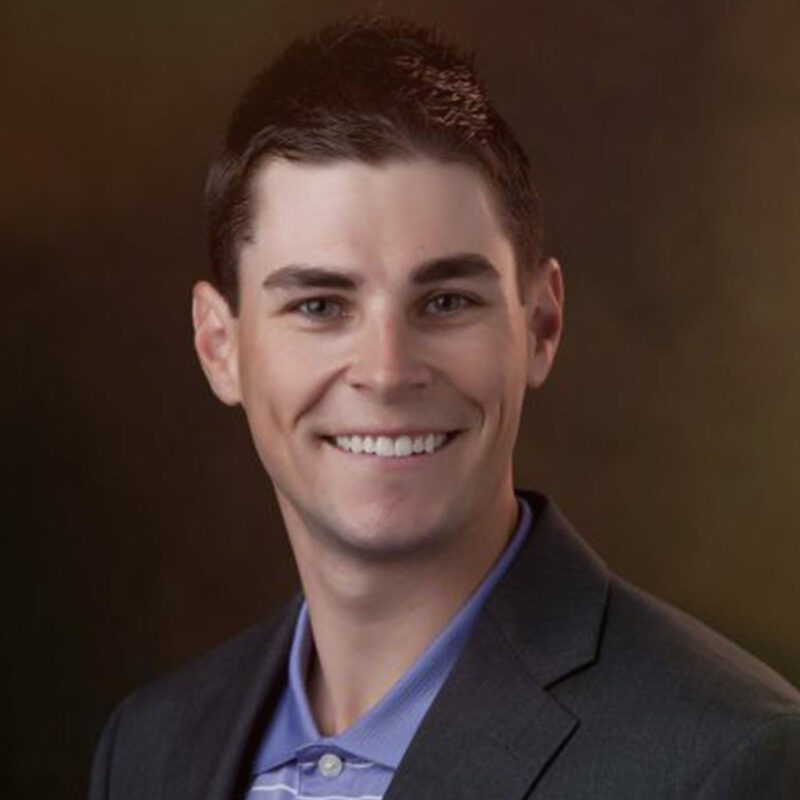 Dylan joined the Flint Hills team in 2012. His passion for working on golf courses started at a very young age. In fact, his first job was here at Flint Hills National, caddying for members at age 14. Since then, Dylan has gone on to earn his bachelor’s degree in golf course management from Kansas State University. He has been a member of the Golf Course Superintendents Association of America for over 12 years and has volunteered for several USGA tournaments, including the U.S. Open. Using his knowledge and experience, Dylan ensures daily playing conditions are of championship caliber.